For those of you that have been waiting for the latest version of the iPhone/iPad OS 3.2 Beta 4 SDK, you will be happy to know that Apple today made it available through http://developer.apple.com/iphone/. This is build 10M2144 and comes in at 2.5 GB. 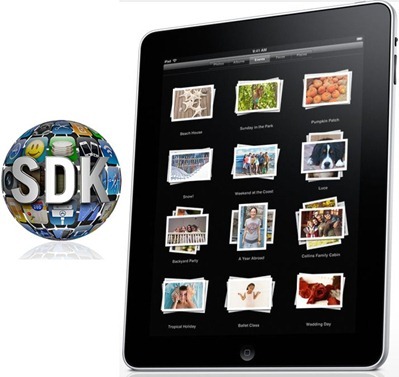 Stay posted to BlogsDNA to learn more about anything we might find in this latest release of the iPhone/iPad SDK.